This past month, Sacred Heart Area School students collected items for the food shelf this past month. Everyday millions of people in the world are hungry and don’t get enough to eat. 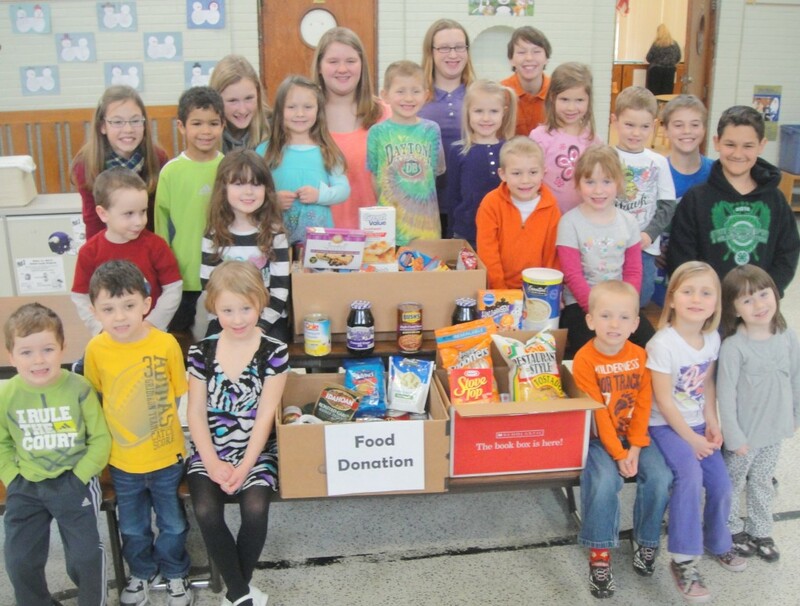 Sacred Heart Area School Preschool and 6th Grade students organized a collection of food and money to be donated to the Staples Area Food Shelf in honor of food shelf awareness month. Thank you to everyone who sent donations!! Thursday, March 14th was our Parent Appreciation Dinner, immediately followed by our KC Spelling Bee. With nearly 100 in attendance, families had the opportunity to visit with each other over a complimentary pizza dinner, prepared by Giovanni’s Pizza. We are very grateful to our families for all they do to make our school the great school that it is. The Spelling Bee started at 6:50pm, and was hosted by Mrs. Bernie St. Pierre ( former principal of SHAS ). Contestants battled it out for several rounds. This year’s 2013 K of C Spelling Bee champion was sixth grader, Jack Benson. Congratulations Jack! We are proud of all our contestants for all their hard work. 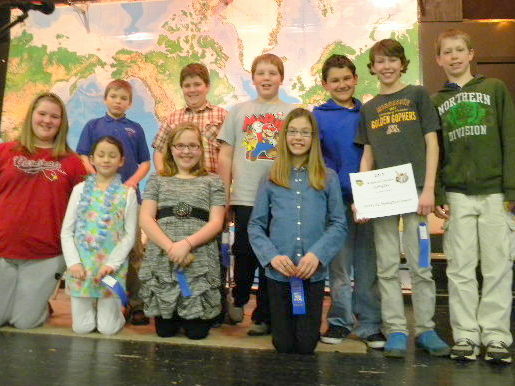 K of C Spelling Bee Contestants Pictured Above: Row 1; Rose Han. Lynnzie Dukowitz, Brittney Lisson. Row 2; Sophie Roberts, Jack Tyrrell, Cole Winkels, Ryan Wick, Jack Adamietz, Jack Benson, Thomas Koval. 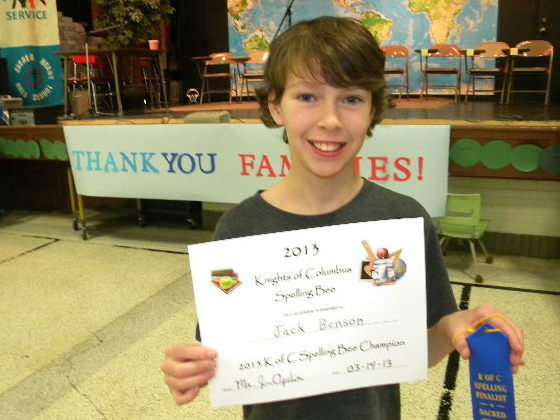 Pictured Below: Jack Benson – 2013 K of C Spelling bee Champ. 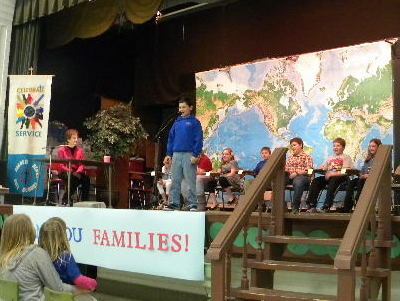 Above; Left- Mrs. St. Pierre hosting the Bee , Center-Jack Adamietz up to spell. Sacred Heart Area School is hosting its 10th annual Spring Blast Dinner/Auction on April 20th, 2013. 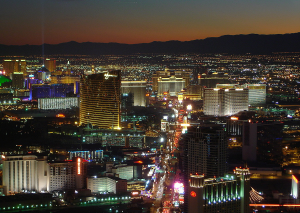 This year’s theme is “Las Vegas Getaway”. Tickets are available for purchase at the SHAS office. For more information call (218) 894-2077. 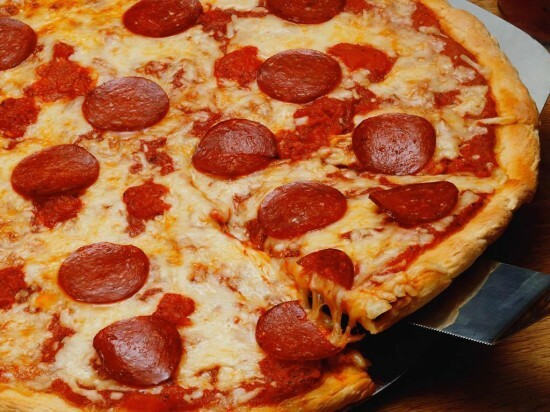 We invite SHAS families to a complimentary pizza dinner on March 14th at 6:00pm, in appreciation for all they do for SHAS. The 2013 KC Spelling Bee will follow with contestants from SHAS grades 4-6.